When people think of mental illness related to body image, the first thing that usually comes to mind is anorexia or associated eating disorders. However, it is the lesser known body dysmorphic disorder (BDD) that is five times more prevalent than anorexia and also causes higher levels of psychological impairment. 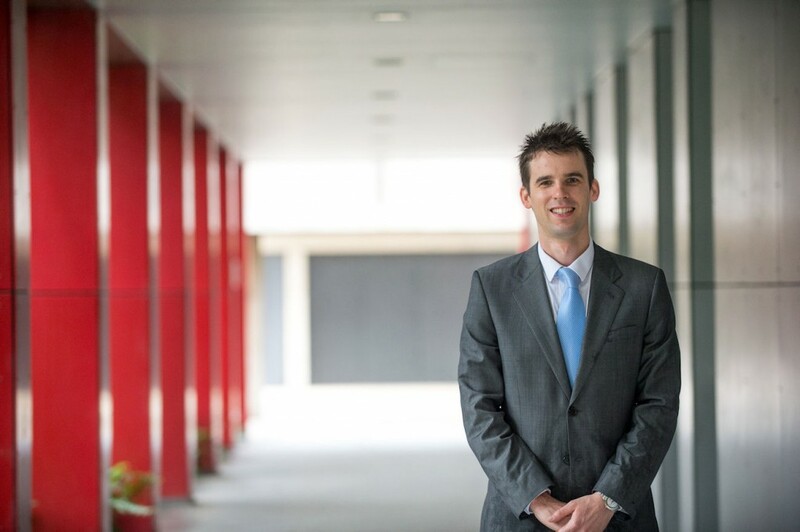 In the world’s largest neuroimaging research in disorder in the world, Monash University Doctor of Psychology candidate Ben Buchanan’s findings have been published this month in the prestigious journal Psychological Medicine. The main symptom of BDD is excessive fear of looking ugly or disfigured. Central to the diagnosis is the fact that the sufferer actually looks normal. Dr Buchanan’s research found there was a weak connection between the amygdala, the brain’s emotion centre, and the orbitofrontal cortex, the rational part of the brain that helps regulate and calm down emotional arousal. “When BDD sufferers become emotionally distressed about their looks, they find it very difficult to wind down because the emotional and rational parts of their brain aren’t communicating effectively,” said Dr Buchanan. Dr Buchanan’s research also suggests the mechanism by which treatment for BDD reduces symptoms. After completing his DPsych this year under the supervision of Professor Susan Rossell, Dr Buchanan has started his clinical career at Victorian Counselling & Psychological Services. He hopes to further his academic career and is keen to continue researching body image disorders, psychometrics and neuroimaging.